If you want, give a couple of reasons why you want to see those particular athletes in SHIMMER and maybe a little background info (e.g hometown, home promotion, experience, style..) for those of us that may not have seen their work. I've requested her a couple of times. Thanks for ignoring my posts! But seriously, she seems cool. 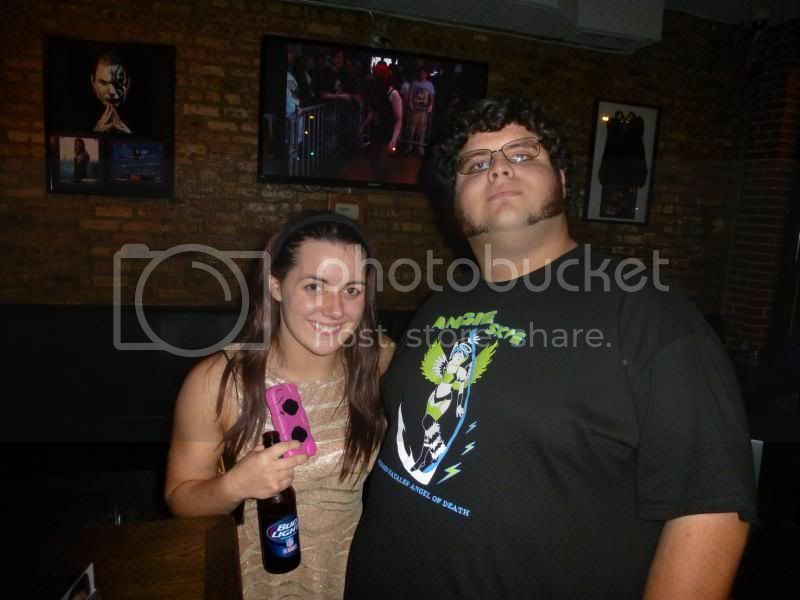 I'm also starting to like Nikki Storm a lot. Jenny is requested a bit. Her and Evie are the main debuts I'd like to see. Sjodin matches up well against so many of the top SHIMMER athletes. I want to see Jenny Sjodin, she feels long overdue for Shimmer. Would be great to see her slug it out with Melissa or Mercedes. Would also love to see Mercedes KV for Shimmer (or maybe it would make more sense to try her out at Sparkle?). Pro Wrestling EVEs April Davids is getting better every time I see her and should most likely be nothing short of amazing in time for the tapings. Sjödin & Davids would be fantastic indeed. Are Pro Wrestling EVE and the Knights still at war? Maybe Shimmer can make matches possible that won't happen in Britain. Allysin Kay and Evie are girls I'd like to see make it on the main roster. Having just visited Japan, I witnessed some AWESOME joshi talent & would love to see Hikaru Shida & Tsukasa Fujimoto from Ice Ribbon, Yuzuki Aikawa & Yoko Bito from STARDOM, and Syuri & Lin Byron from Wrestling New Classic all get an invite to SHIMMER! !